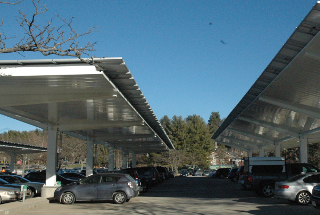 In an effort to encourage more electric vehicle users, the college has added nine new dual-port charging stations around campus, bringing the number to 22 from four. The stations were paid for in part through grants from National Grid and the New York State Energy Research and Development Authority. In an effort to reduce carbon emissions, the university entered a partnership with the carpooling app miles2share in early March, which allows students, faculty and staff within the Tufts community to connect with riders and drivers with overlapping routes. 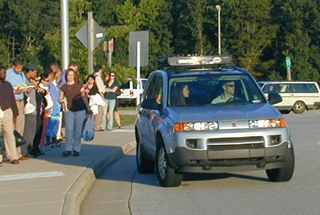 In an effort to reduce pollution on campus and protect the health of teachers and students, the university recently banned the use of gasoline and diesel vehicles inside campus boundaries. 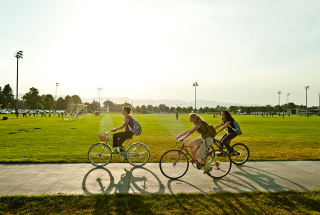 To facilitate transportation across campus, one hundred bicycles have been placed across the campus, which the campus community can rent at a minimal cost. The New Jersey Department of Environmental Protection named the university a winner of the New Jersey Charging Challenge: Electrify Your Workplace recognition program in December 2018. 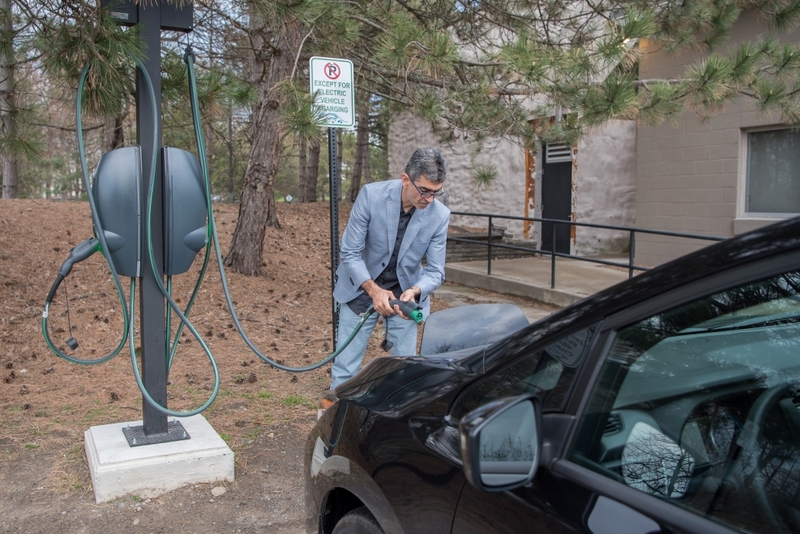 Rider received a certificate of recognition for its installation of five single-port, level-two EV charging stations and the use of smartphone applications that provide information on proper charging etiquette. The two new battery-electric buses will replace two diesel vehicles, saving Duke about $924,000 in maintenance, fuel and vehicle costs over the lifespan of the two buses. Each bus can carry up to 40 seated passengers and operate for about 200 miles on a single charge. Besides zero greenhouse gas emissions, the buses require no oil changes and use no liquid fuels. 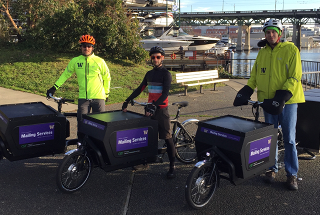 The university's Mailing Services now uses a fleet of electric-assist cargo bicycles to deliver nearly all mail to 455 departments on the Seattle campus. 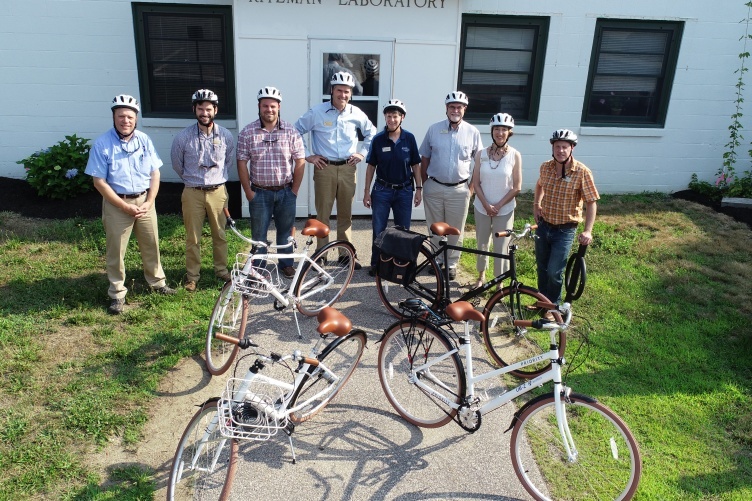 Mailing Services used a grant from the Campus Sustainability Fund to purchase five of the bikes. Since phasing out trucks, deliveries now take 10 percent less time and 30 percent fewer miles traveled. 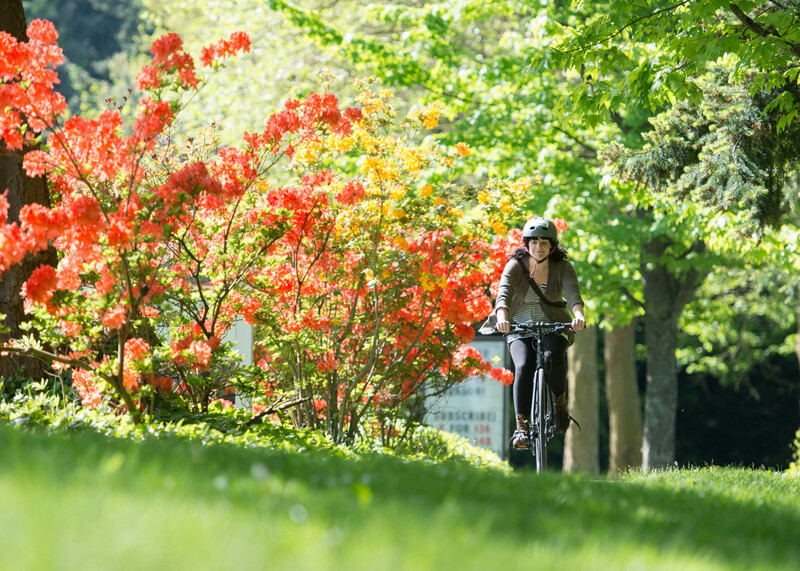 Of the four achievement levels of Bicycle Friendly Universities, Bronze to Platinum, the League presented seven Gold, 16 Silver, and 22 Bronze awards in 2018. No Platinum level recipients were chosen. 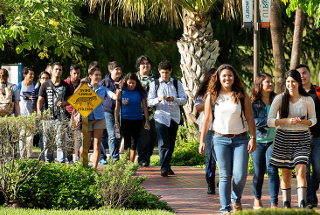 The League also recognized five universities and colleges with Honorable Mention status. The Yale Divinity School has launched a new program to offset the environmental impacts of academic and administrative travel. 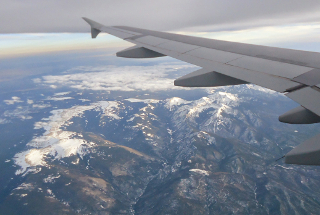 Inspired by other universities with offset programs, domestic flights will incur a $50 charge and international flights will incur a $100 charge. The revenue from the charge/tax will be used to support sustainability efforts at Yale Divinity School. In the coming weeks, 40 scooters will be distributed across Purdue's campus to begin the initial four-week research project to study how e-scooters can best be incorporated into an urban environment. 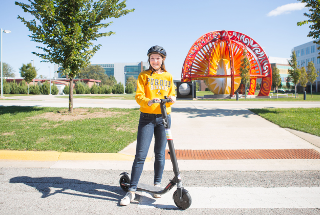 While the research results are intended to be used by civil engineering and city planners worldwide, Purdue will be using the information for future decisions about whether to allow scooters on campus and how they should be used. The San Francisco County Transportation Authority board approved a $56,000 grant to provide free bike share memberships for university students for two years. 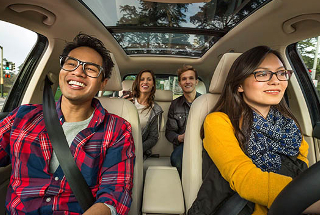 Lyft will contribute funding to continue the program beyond the two-year pilot phase. Each year, the grant will provide free bike sharing to 400 Pell Grant-eligible students, and for 150 non-Pell Grant-eligible students. About 300 single month passes will also be provided to other students. Called Rolling Thunder, a fleet of 30 new white bikes will allow Marshall students and staff to access bikes for free for the first two hours and $5-per-hour after the first two hours. (Australia) The solar electric system will go online in October and is projected to provide 20 percent of needed electricity for the university’s Bedford Park campus. It will include a charging dock for recharging planned autonomous shuttles and plug-in electric vehicles. Costing 4.895 million Australian dollars ($3.6 million) it is expected to pay for itself within seven years. Flinders' draft sustainability plan indicates its commitment to achieve zero net emissions from electricity by 2020. The bicycle-sharing company, Lime, will be providing the university with 500 bikes to start the school year. Lime will also provide maintenance without charge to the school. 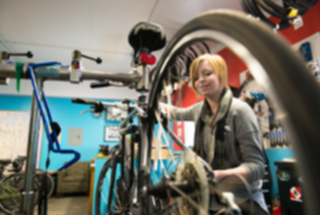 Bikes will be available for students, employees and visitors for 50 cents per half-hour. (Australia) The autonomous driving bus travels at 5 kilometers per hour (3.1 miles per hour) and can carry up to 14 passengers. 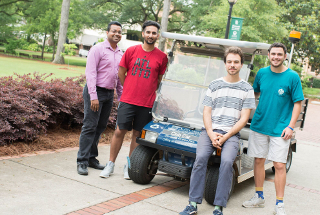 Students and faculty will evaluate the accuracy and reliability of autonomous driving and the effects the vehicle has on other traffic, such as cyclists and pedestrians. The university has partnered with Lime to bring dockless bikesharing to campus. 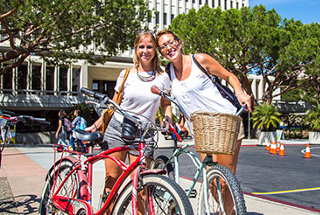 The bikes can be used both on and off campus. 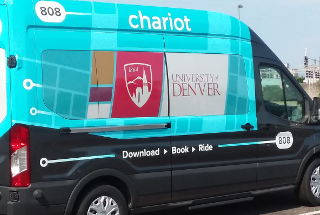 Building on the momentum of providing sustainable transportation options to students and staff, the university is piloting a new, subsidized shuttle service. 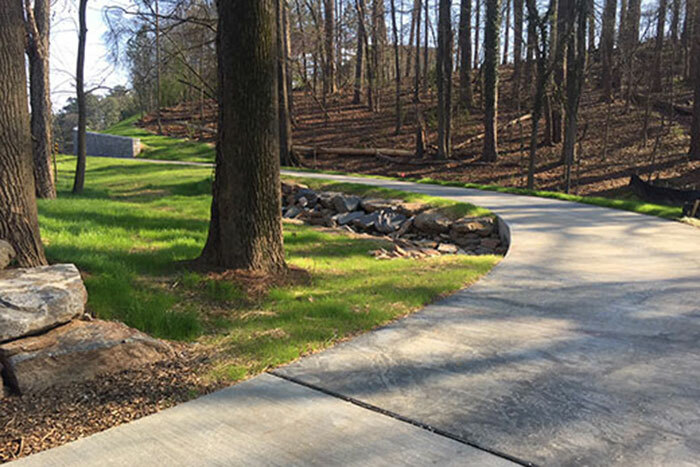 The new service will provide rides along two designated routes around the perimeter of campus, with stops that include the university's light rail station, the new administrative building and four other locations around campus. The city of Bloomington and the university have partnered to launch a dockless bike sharing service, operated by company Zagster, which aims to give residents, students and visitors an affordable and sustainable on-demand transportation option. With an initial base of 150 bicycles, the program will offer rides at $1 per half-hour, with monthly subscriptions available for unlimited 60-minute trips. Under a new agreement between the university and Lyft, ASU will replace a shuttle line with free Lyft rides to relevant individuals and will install marked ride-share pick-up and drop-off points on every campus. All ASU students, faculty and staff all will receive a one-time $15 credit on Lyft rides. A $1 million investment by Hero Bx, an Erie-based biodiesel company, will create research opportunities for students and faculty members in the School of Science. 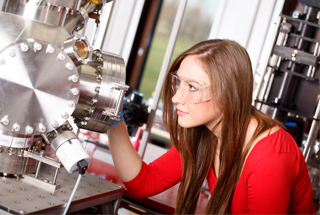 Students will work in a new, 1,500-square-foot chemistry lab with Hero Bx chemists and other researchers to reduce the sulfur in biodiesel feedstocks, which are processed for reuse as transportation fuels and heating oil. 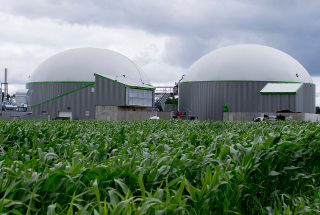 Subsequent studies will focus on increasing the efficiency of biodiesel in cold-temperature applications, including commercial aviation. In conjunction with the City of Flagstaff, the university launched a new bicycle share program through Spin as part of an effort to reduce greenhouse gas emissions. The city is testing the bike-share program fee-free for six months, which allows people to use one of 300 dockless bikes for 50 cents per hour. 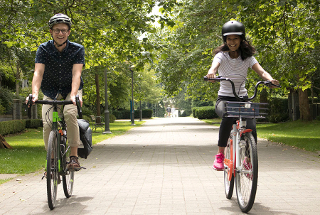 Two students introduced Johnnie Bennie Bikes to campus, which provides 12 bikes available for use between St. John's University and the College of St. Benedict. The bikes are available for six-hour stretches, 24/7. 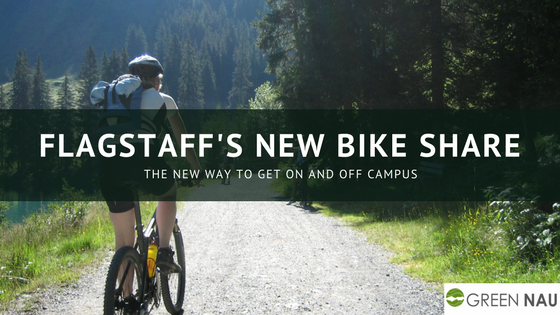 The university's Outdoor Leadership Center is in charge of the bikes. A campus bike sharing option called VeoRide launched at the end of April that offers students a free month of service, followed by discounted rates for three months. Once the three-month period ends, the service will charge its regular rate of 50 cents per 15 minutes. 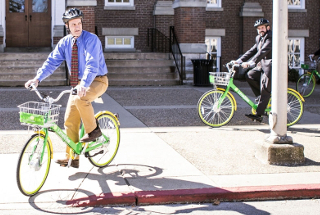 Designed to help students get around the Richmond campus, the university recently contracted with LimeBike to introduce 100 brightly painted green and yellow bicycles at no cost to the university, with plans to increase the fleet to 250 in the upcoming weeks. 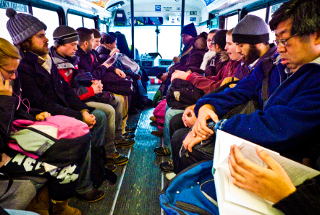 As part of a coordinated effort to further sustainable transportation efforts, nearly 400 university students and staff members signed a pledge to take an alternate, non-single occupancy vehicle mode of transit to campus on March 27.